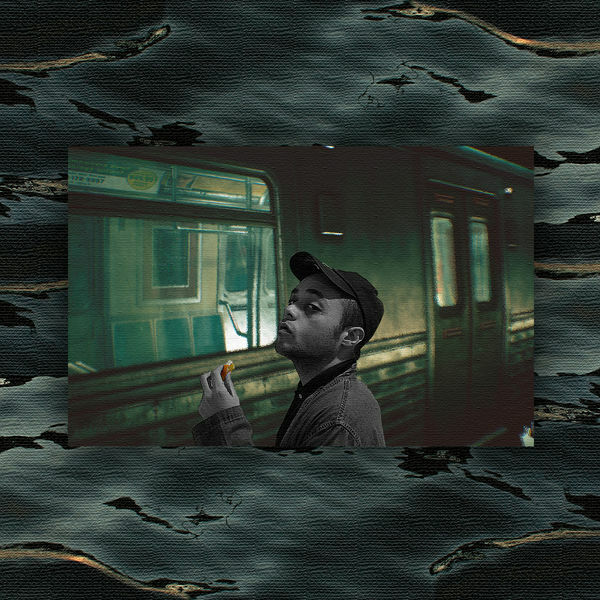 Alex Wiley‘s new single ‘Very Close’ is now available for download and streaming across all platforms. Outside of a pair of singles last year, Wiley has been quiet for a while. The Chicago raised, LA based artist hopefully will be more active this year and ‘Very Close’ is a great start to the campaign. Download or stream ‘Very Close’ below.